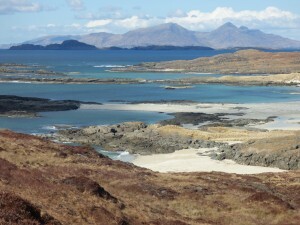 Idyllic walk exploring some fabulous beaches on the Ardnamurchan Peninsula. Explore the rich machair grassland, which is a riot of colour through late Spring and Summer. 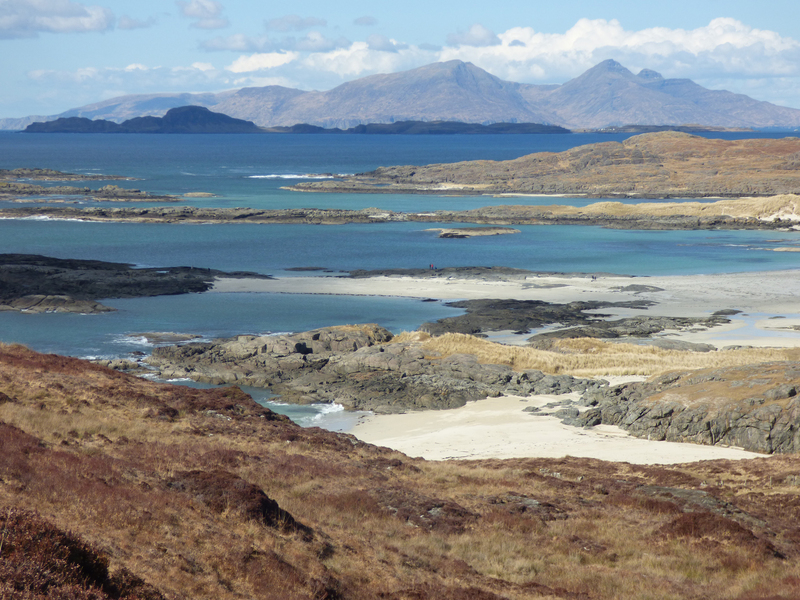 Reintroduced in 2018, this is one of Mull Magic’s newer walks and guaranteed to be up there at the top as one of the favourites. 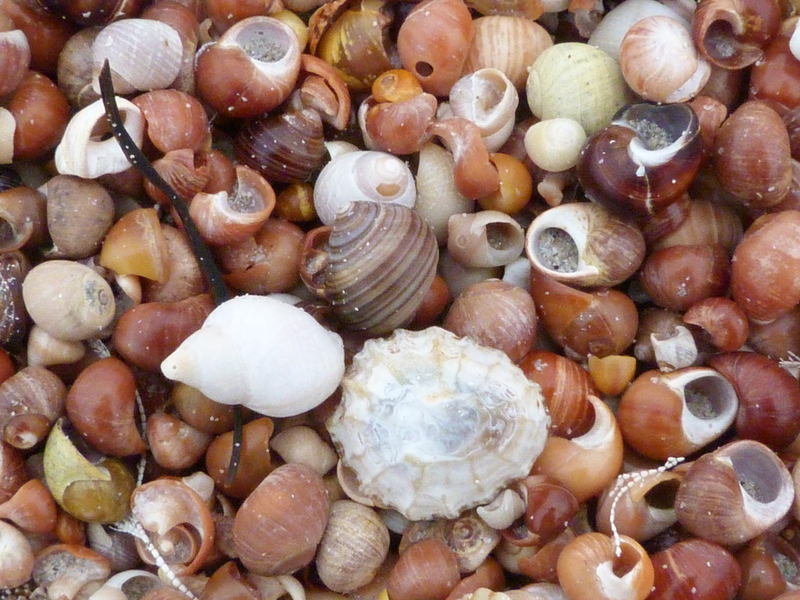 A truly fantastic experience, visiting some of Scotland’s most remote and beautiful white shell-sand beaches. 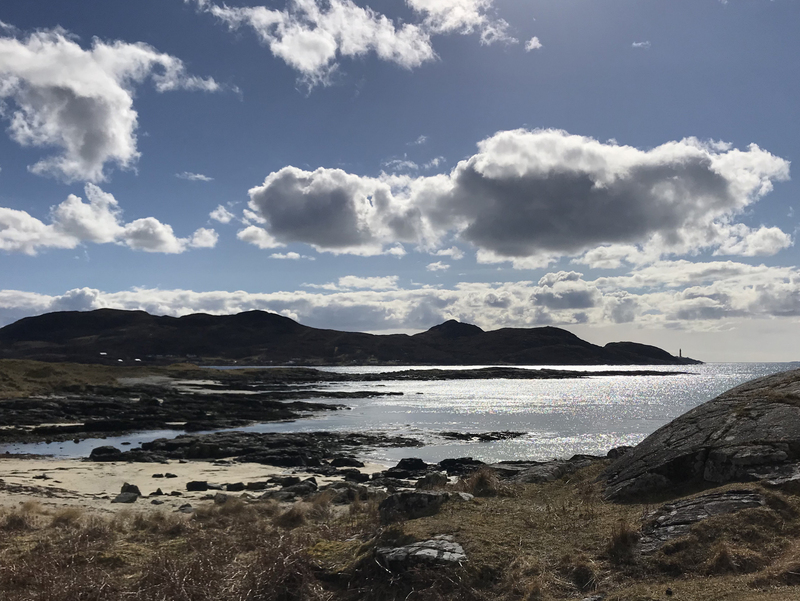 There are also stunning views out to Ardnamurchan Lighthouse, situated on the most westerly point of mainland Great Britain. As if the views were not enough, we will also be scanning the shore for breeding wading birds and the open sea for Basking Sharks and Minke Whales. These are occasionally seen in the waters around the bay. 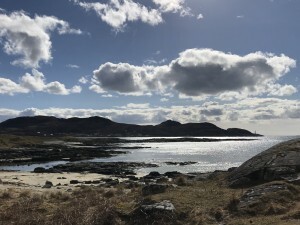 We will explore the rock pools and acquaint ourselves with the machair, an area of low lying herb-rich grassland which is full of orchids and other wild flowers in the Summer time. Booking is essential so please contact Mull Magic to make a reservation.